The Clongibbon House is the ideal base for your Golfing holiday with the following 6 Golf Courses among others within 40 minutes drive. 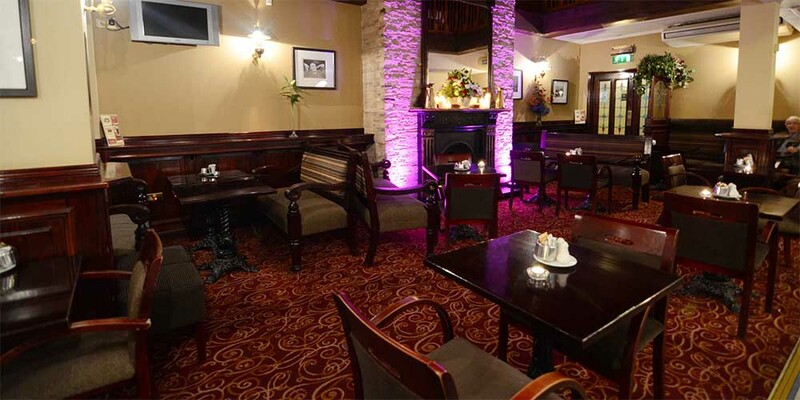 Mitchelstown Golf Club is situated less than 1 mile from the hotel. It is regarded as one of Irelands best 18 hole Parkland Courses. 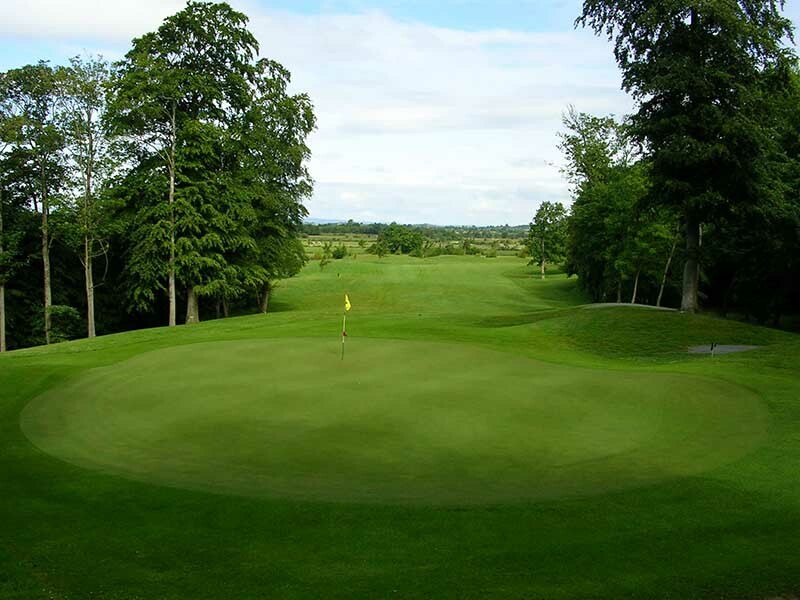 With magnificent views of the Galtee mountains and incorporating the Funcheon River it is the ideal golf course for golfers seeking tranquillity and a golf challenge. 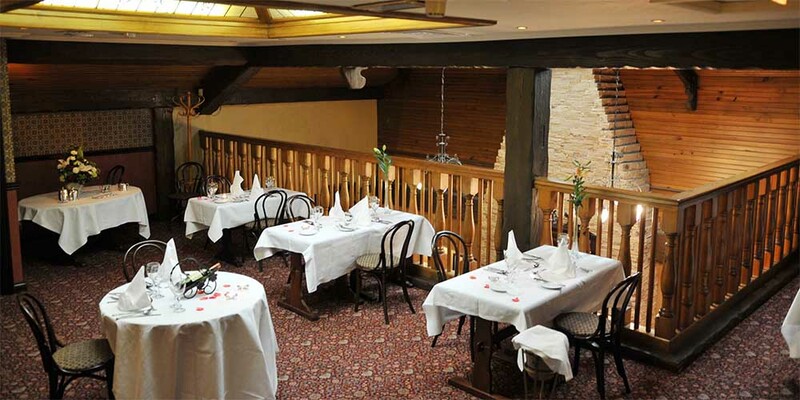 Distance 40 mins from Clongibbon House via the M8 motorway. 20 minutes from the Clongibbon House via M8 motorway. 10 minutes from The Clongibbon House via M8 motorway. 25 minutes from The Clongibbon House. 30 minutes from The Clongibbon House. 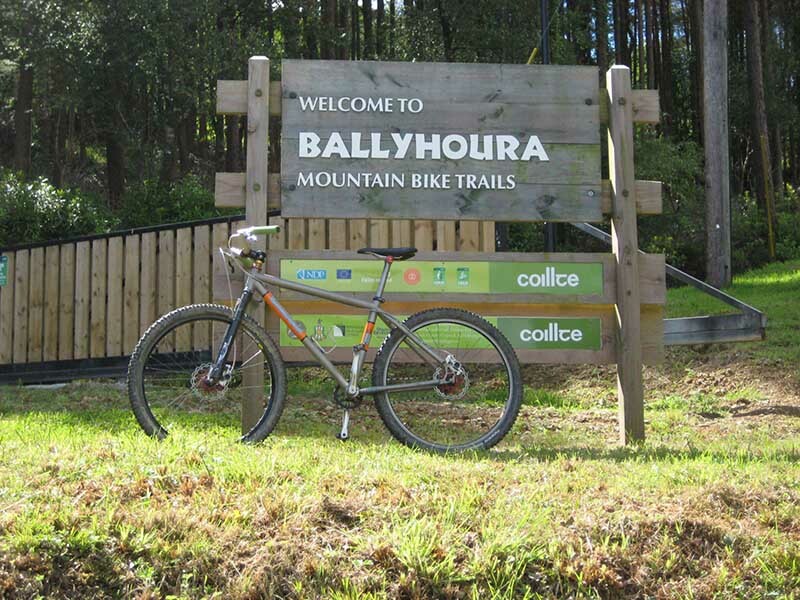 Ballyhoura Mountain Biking is the largest trail network of its kind in Ireland with 98km of trails and provides many options for off-road cycling in the Ballyhoura Mountains. It is located at Greenwood, Ardpatrick, which is within 30 minutes drive of The Clongibbon House. 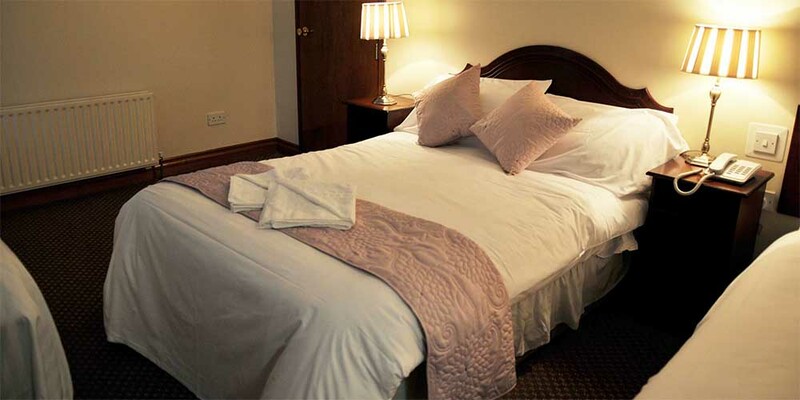 The Clongibbon House is the ideal base for your walking holiday. 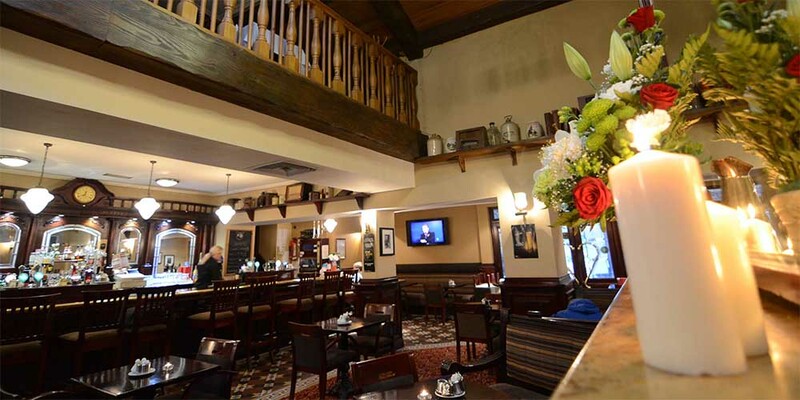 All within easy reach are the Galtee Mountains, the Knockmealdown Mountains, the Ballyhoura Mountains, the Ballyhoura Way , the Blackwater Valley and the Glen of Aherlow. The Mitchelstown Walking Festival will take place over the 2014 Easter weekend on Sat 19th and Sun 20th April to mark the 20th anniversary of the Bishopstown Hillwalking Club with walks in the Galty, Knockmealdown and Ballyhoura Mountains..
Each May Bank Holiday weekend Ballyhoura Development Ltd. organise the very popular International Walking Festival including walks of varying lengths and challenges. 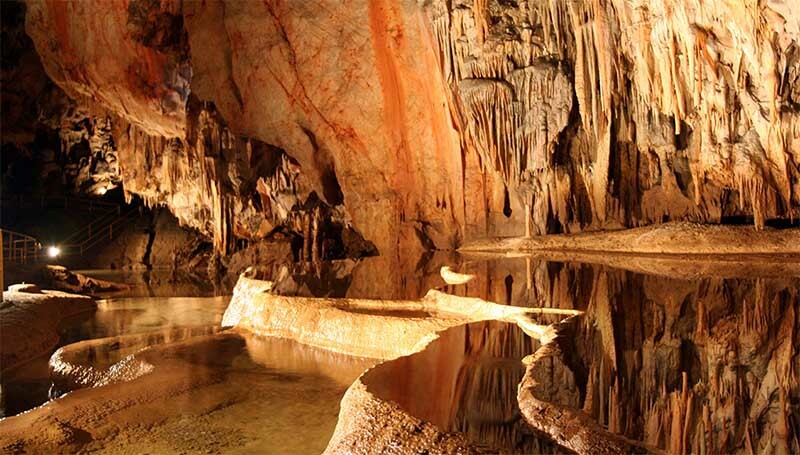 Mitchelstown Caves are open daily throughout the year and the temperature remains constantly at 54* Fahrenheit. It is owned by the English family who provide very informative and entertaining guided tours of the caves. Mitchelstown is a planned town and the weekly market on New Square every Thursday was granted by Royal Charter in 1640. Mitchelstown hosts many Festivals throughout the year with something for all ages and tastes. 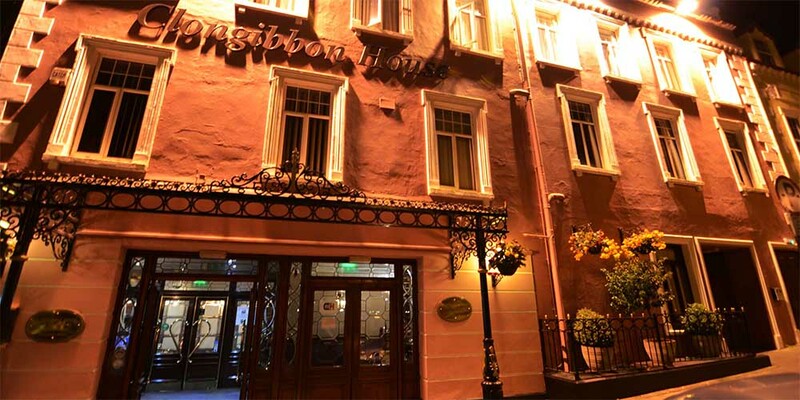 The Clongibbon House is an excellent base from which to tour the South of Ireland. We are on the main route to Killarney which can be reached in 1 ½ hours. The following are a flavour of places to visit within 1 hours driving distance.